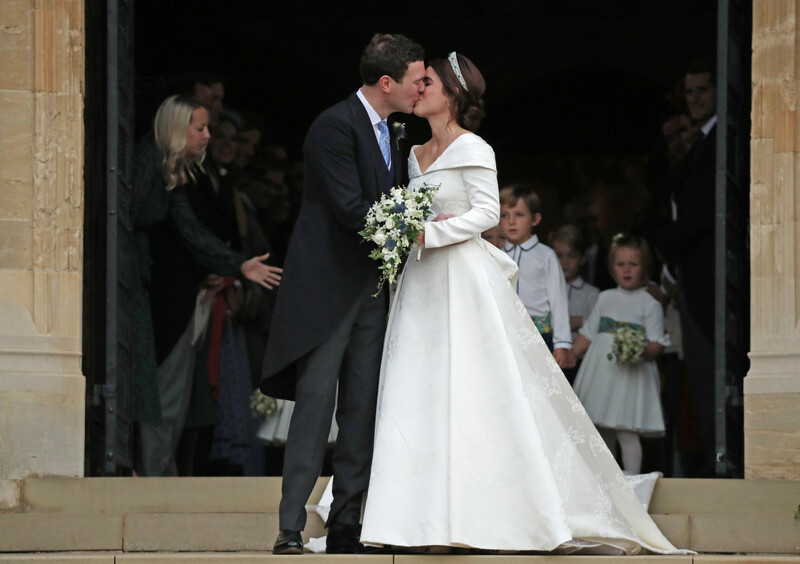 The Queen's granddaughter Princess Eugenie and her long-term boyfriend Jack Brooksbank will marry on Friday at St George's Chapel at Windsor Castle, in the second royal wedding of 2018. 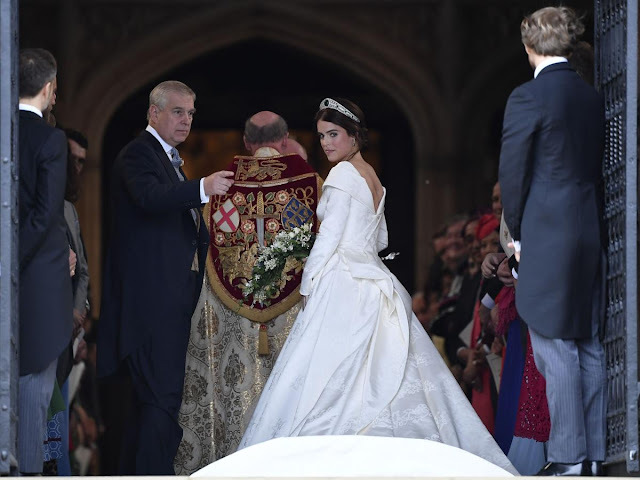 The couple, who became engaged in Nicaragua in January, are marrying at the same 15-century chapel as the Duke and Duchess of Sussex, who tied the knot in front of 600 guests, watched by a global audience of hundreds of millions, in May. 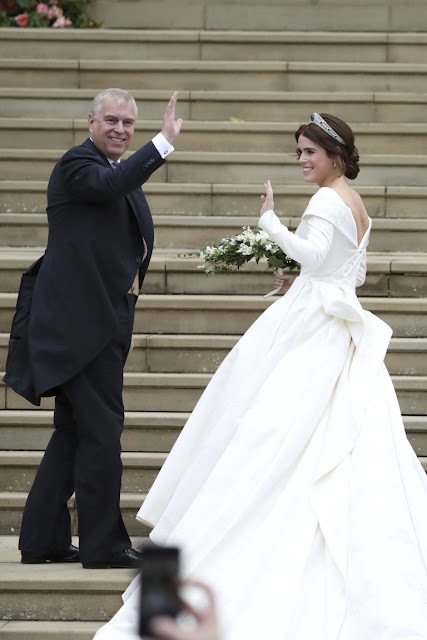 Plus, unlike the Duchess of Sussex's wedding, the event will extend to Saturday, with reports that there will be a festival with a fairground and afternoon tea. 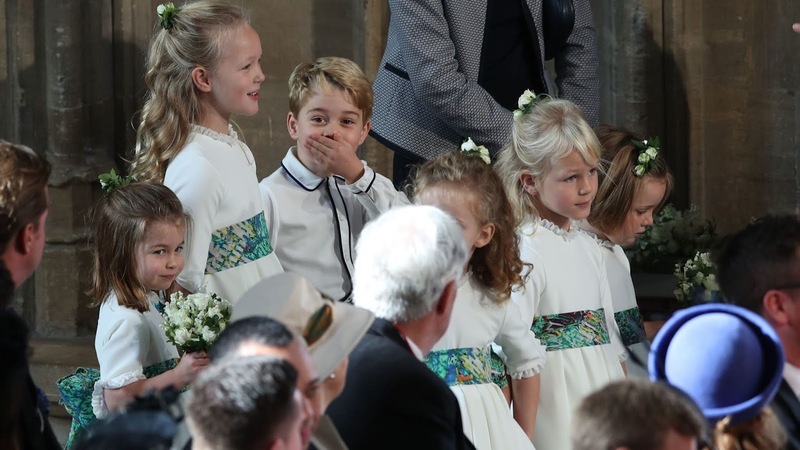 Here is everything we know about the two days, from the cake to the celebrity guests. 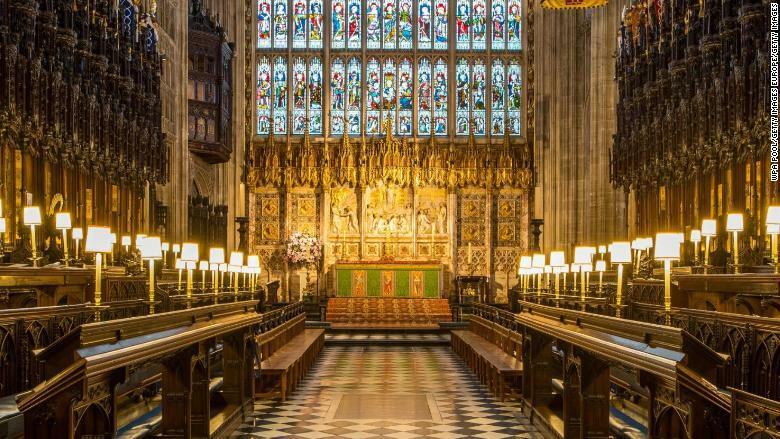 The couple have opted for St George's Chapel to hold the ceremony in, the same location the Duke and Duchess of Sussex chose for their nuptials earlier this year. 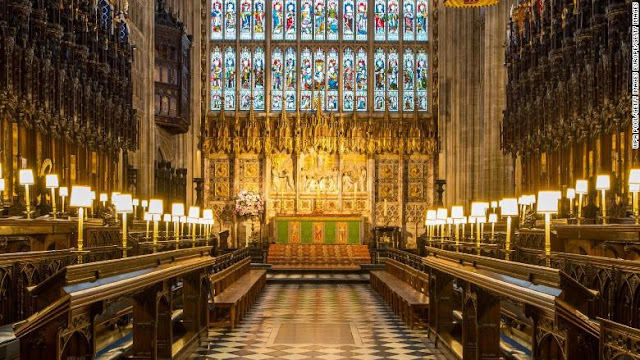 St George's Chapel, at Windsor Castle, has capacity for 800 guests and has been a venue for Royal weddings since the future King Edward VII married Princess Alexandra of Denmark in 1863. 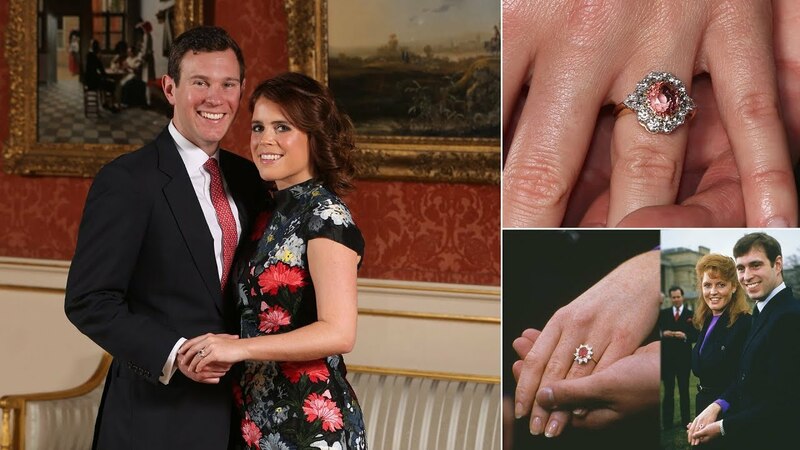 Princess Eugenie and Jack Brooksbank have today confirmed that Princess Beatrice will be Maid of Honour and Jack’s brother, Tom Brooksbank, will be Best Man. 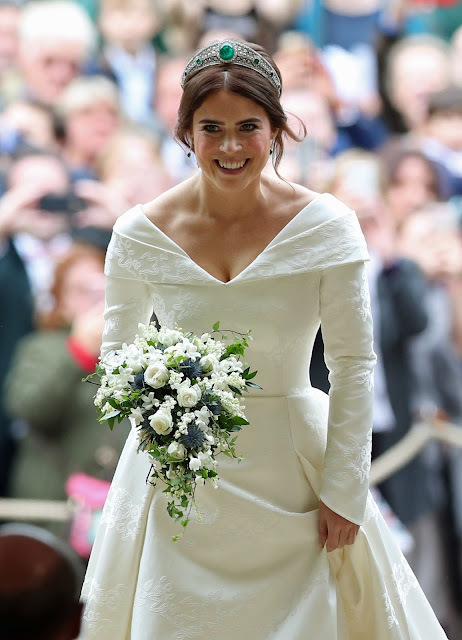 The couple have also shared this previously unreleased picture of Princess Eugenie with her sister Princess Beatrice and a picture of the Princesses as bridesmaids at the wedding of their former nanny. 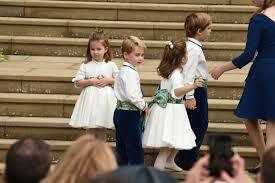 They have also shared this picture of Jack and his brother Tom when they were young. The Bridesmaids and Page Boys have also been announced, which include Prince George and Princess Charlotte.